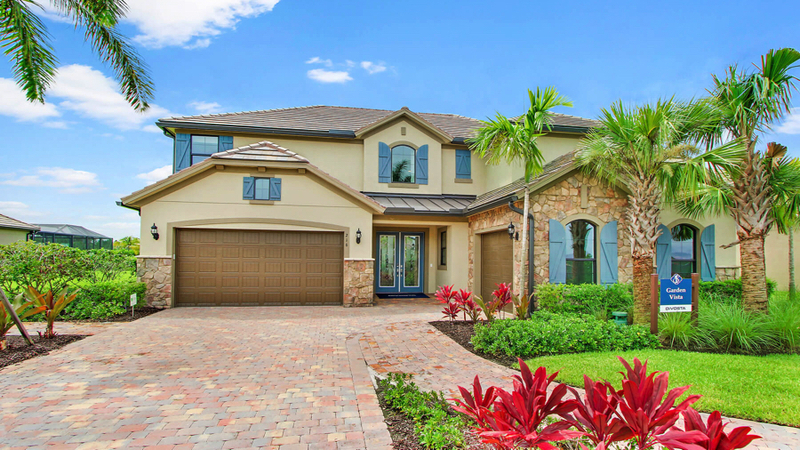 Sonoma Isles is one of the premier gated communities currently being developed in Jupiter, Florida right now. Along with a fabulous mix of DiVosta-built single-family residences, Sonoma Isles will also feature an impressive collection luxury lifestyle amenities that include a community clubhouse, a state-of-the-art fitness center, a resort-style swimming pool, and varying sport courts and tot lots to help keep everyone in the family active. 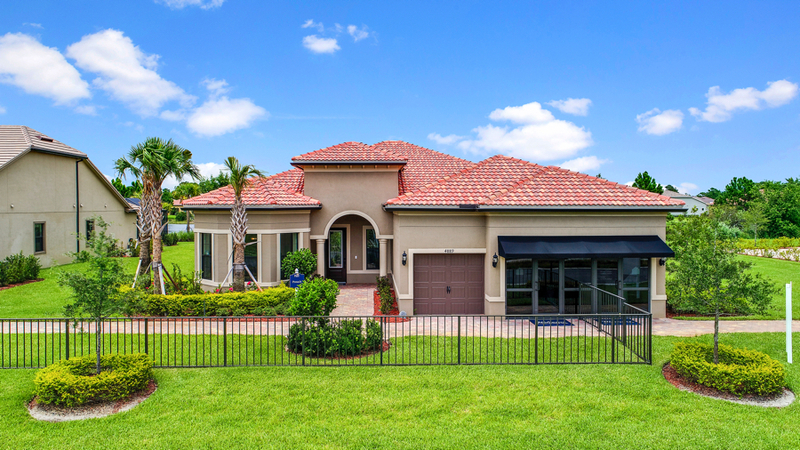 Learn more about what Sonoma Isles homes for sale have to offer, or contact Gulfstream Properties Inc. directly for additional information or to schedule a private tour though any of the community’s existing models, spec homes, or active listings on the MLS. 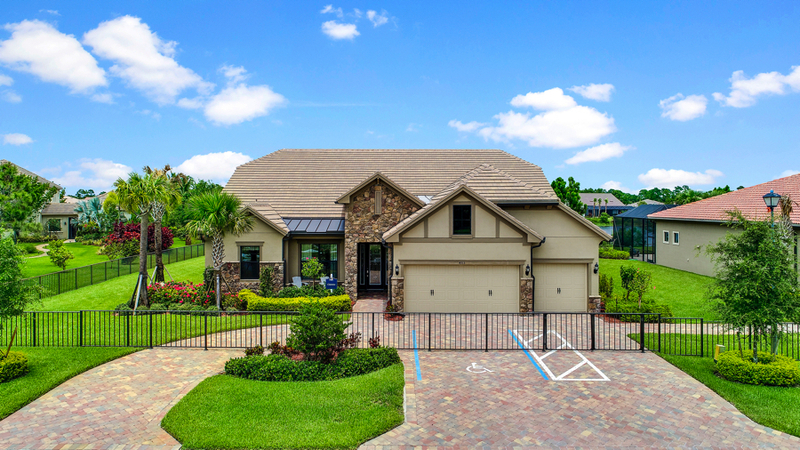 Get an exclusive bird’s eye view of the neighborhood. 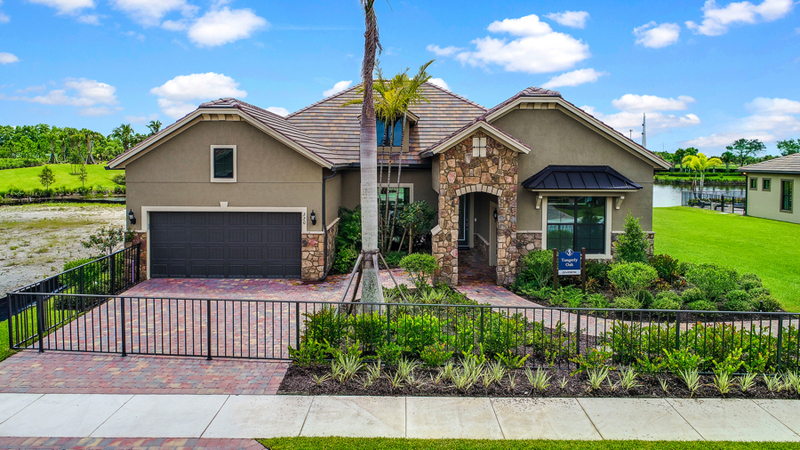 Sonoma Isles features five consumer-inspired floor plans that offer ample living space, premium finishes, and plenty of custom touches throughout. 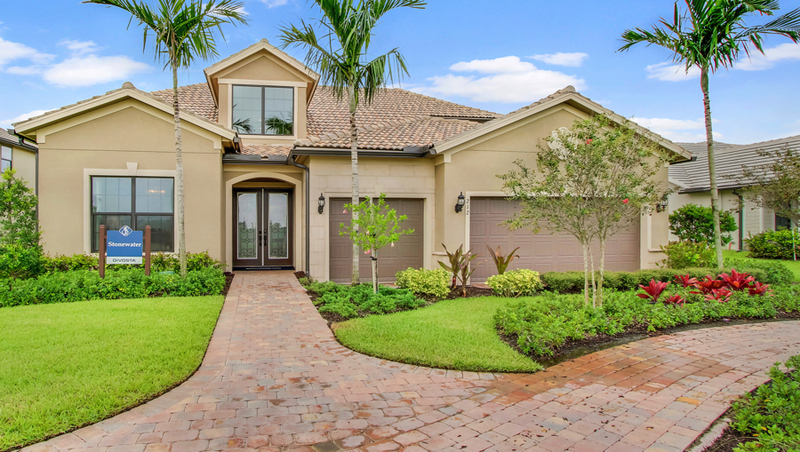 Learn more about what each model has to offer below, or call (561) 340-2710 to schedule a tour of the model homes at your earliest convenience. 4-5 Bedrooms / 3 Bathrooms / 3-car Garage / 3,078+ Sq. Ft.
4-7 Bedrooms / 4.5-7.5 Bathrooms / 3-car Garage / 4,345+ Sq. Ft.
2-4 Bedrooms / 2.5-4.5 Bathrooms / 2-car Garage / 2,589+ Sq. Ft.
3-4 Bedrooms / 3-4 Bathrooms / 2-car Garage / 2,488+ Sq. Ft.
3-4 Bedrooms / 3-4.5 Bathrooms / 3-car Garage / 2,852+ Sq. Ft.